If special access restrictions are specified for the user in /etc/usertty, these must be met, or the login attempt will be denied and a syslog message will be generated. See the section on "Special Access Restrictions." Random administrative things, such as setting the UID and GID of the tty are performed. The TERM environment variable is preserved if it exists (other environment variables are preserved if the -poption is used). Then the HOME, PATH, SHELL, TERM, MAIL, and LOGNAME environment variables are set. PATH defaults to /usr/local/bin:/bin:/usr/bin:. for normal users, and to/sbin:/bin:/usr/sbin:/usr/bin for root. Last, if this is not a "quiet" login, the message of the day is printed and the file with the user's name in /var/spool/mail will be checked, and a message printed if it has non-zero length. -f: Used to skip a second login authentication. This specifically does not work for root, and does not appear to work well under Linux. -h: Used by other servers (i.e., telnetd(8)) to pass the name of the remote host to login so that it may be placed in utmp and wtmp. Only the superuser may use this option. On most modern Linux systems PAM (Pluggable Authentication Modules) is used. On systems that do not use PAM, the file /etc/usertty specifies additional access restrictions for specific users. If this file does not exist, no additional access restrictions are imposed. The file consists of a sequence of sections. There are three possible section types: CLASSES, GROUPS and USERS. A CLASSES section defines classes of ttys and hostname patterns, A GROUPS section defines allowed ttys and hosts on a per group basis and a USERS section defines allowed ttys and hosts on a per-user basis. This defines the classes myclass1 and myclass2 as the corresponding right-hand sides. This lets the user zacho login only on tty1 and from hosts with IP addresses in the range 130.225.16.0 - 130.225.16.255, and user blue is allowed to log in from tty3 and whatever is specified in the class myclass2. The name of a tty device without the /dev/ prefix, for example, tty1 or ttyS0. A range of IPv4 addresses, written @x.x.x.x/y.y.y.y where x.x.x.x is the IP address in the usual dotted quad decimal notation, and y.y.y.y is a bitmask in the same notation specifying which bits in the address to compare with the IP address of the remote host. For example, @130.225.16.0/255.255.254.0 means that the user may rlogin/telnet from any host whose IP address is in the range 130.225.16.0 - 130.225.17.255. 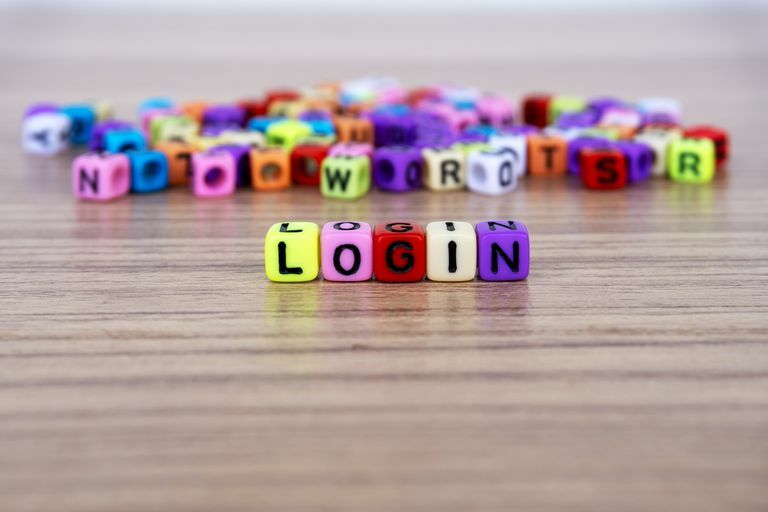 For example, the origin [mon:tue:wed:thu:fri:8-17]tty3 means that login is allowed on Mondays through Fridays between 8 and 17:59 (5:59 p.m.) on tty3. This also shows that an hour range a-b includes all moments between a:00 and b:59. A single hour specification (such as 10) means the time span between 10 and 10:59. Not specifying any time prefix for a tty or host means the login from that origin is allowed any time. If you give a time prefix be sure to specify both a set of days and one or more hours or hour ranges. A time specification may not include any white space.